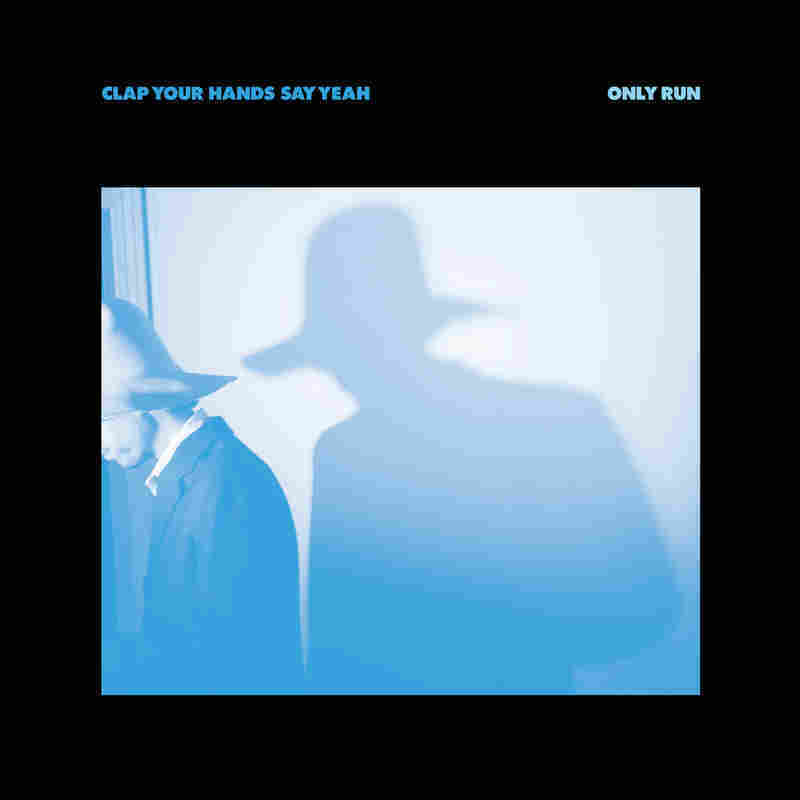 Review: Clap Your Hands Say Yeah, 'Only Run' Only Run expands on the band's simultaneously soaring, jittery and joyful sound in surprising ways. The result reflects a relentless pursuit of invention and reinvention. Early in its career, Clap Your Hands Say Yeah seemed unlikely to last a decade: One of the first major bands to rise to prominence on the strength of support from music blogs, it followed a successful 2005 debut with the oddly produced and underwhelmingly received Some Loud Thunder. For a time, CYHSY seemed destined to become a footnote; a cautionary tale about bands that find ephemeral success on the Internet, only to fade as quickly as they came. Ironically, the factors that made Clap Your Hands Say Yeah's mid-'00s success seem fleeting — its indifference to the label system, its embrace of the Internet — helped inoculate the group against obsolescence. Rather than get dropped by a label at the first sign of waning public interest, Clap Your Hands Say Yeah took a break and then course-corrected: Singer Alec Ounsworth released an eclectic solo debut (Mo Beauty) in 2009, other members stretched out via intriguing side projects, and the band returned in 2011 with a terrific third album, Hysterical. Past reference points like Talking Heads still apply, but the new Only Run expands on Hysterical's simultaneously soaring, jittery and joyful sound in surprising ways. Melancholy electronics seep through some of the new record's best moments — in "Blameless" and "Beyond Illusion," Ounsworth is backed by arrangements that recall mid-period Radiohead — while prominent guests include Kid Koala ("Cover Up") and, in "Coming Down," The National's Matt Berninger. For every briskly grabby, right-up-the-middle rush the band concocts, Clap Your Hands Say Yeah also finds a new way to deepen and vary its approach, in ways that reflect a relentless pursuit of invention and reinvention.